Learning Objectives 4.1 Recognize and define an existing or potential workplace problem. 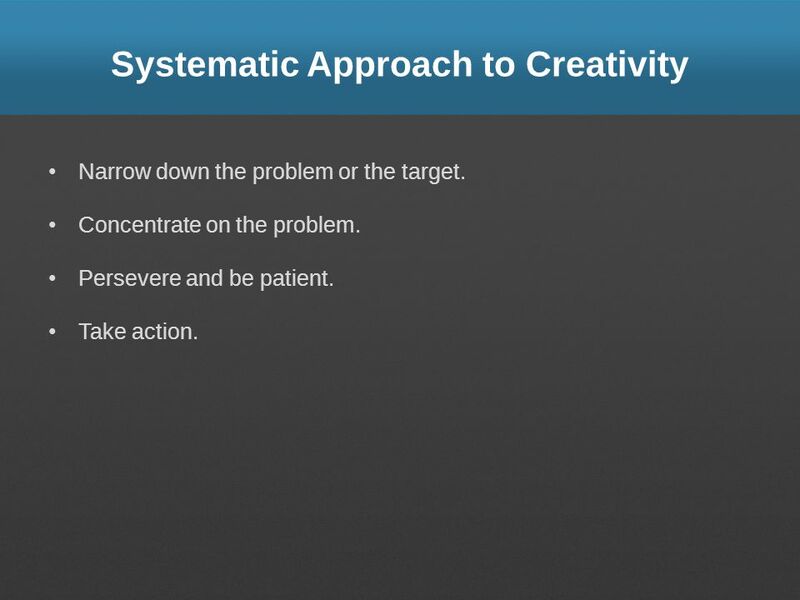 4.2 List the nine steps that comprise a systematic approach to. 2 Learning Objectives 4.1 Recognize and define an existing or potential workplace problem. 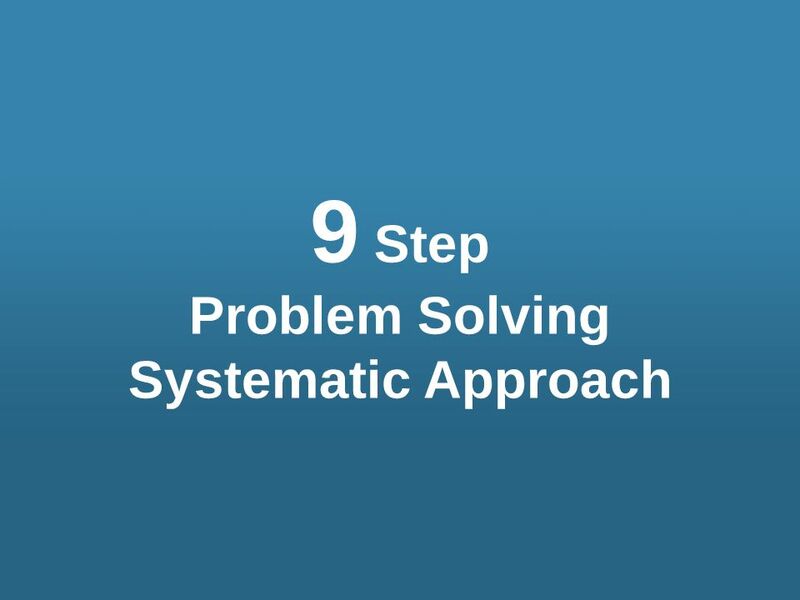 4.2 List the nine steps that comprise a systematic approach to problem solving. 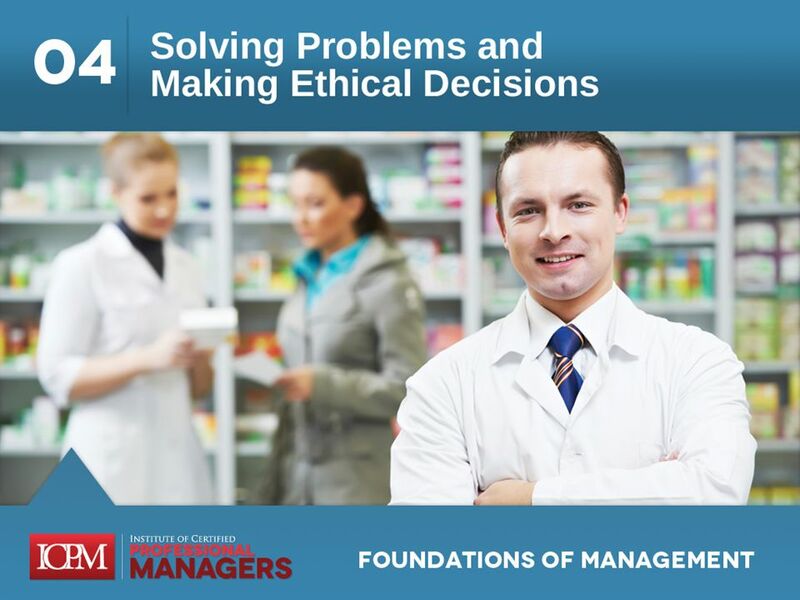 4.3 Describe the relationship between ethics and decision making. 4.4 Identify tools managers can use to facilitate decision making. 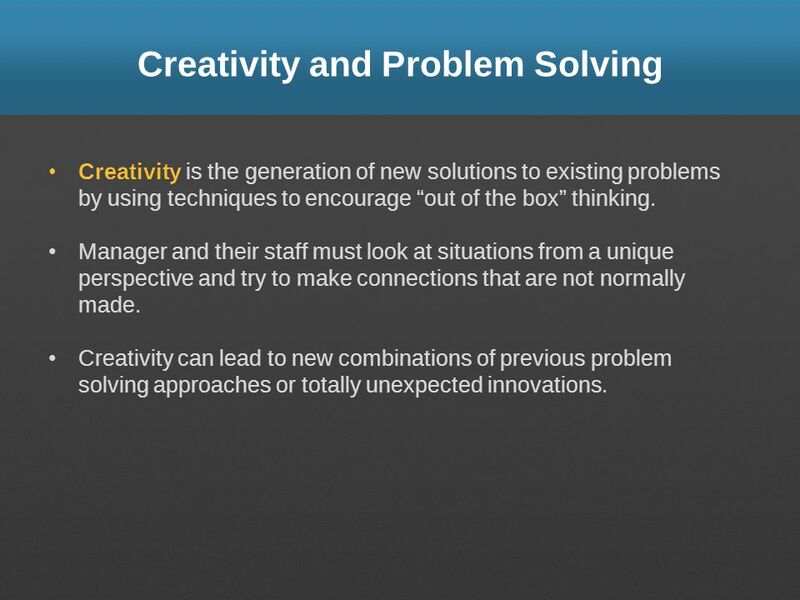 4.5 Describe the importance of creativity and brainstorming in solving problems. Problem solving may well be one of the most important tasks in the day to day work of a manager. 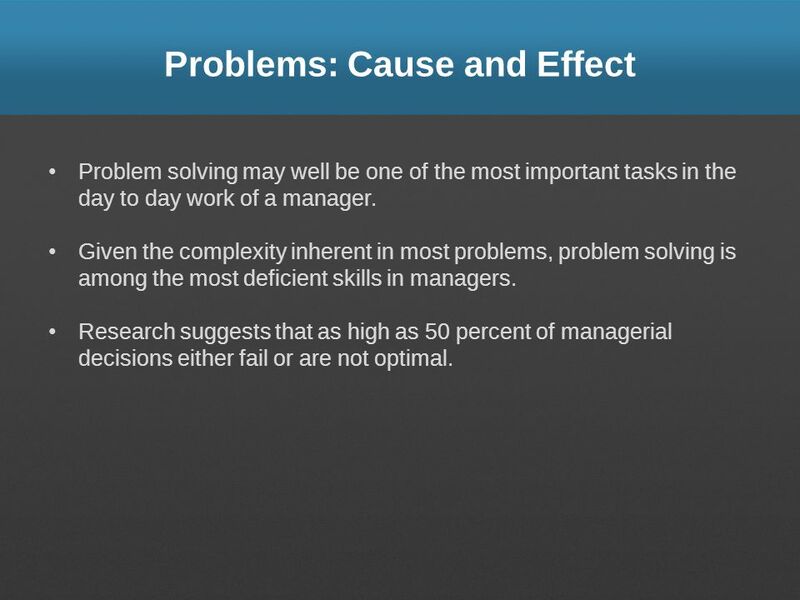 Given the complexity inherent in most problems, problem solving is among the most deficient skills in managers. Research suggests that as high as 50 percent of managerial decisions either fail or are not optimal. 4 What is a Problem? 5 A problem is an unsettled matter or disturbing condition that raises puzzling questions about its specific nature and demands resolution by decisive action. A problem exists when there is a substantial difference between an expected condition and an actual condition that has occurred or is now occurring. Problems usually require making a decision/choice from among multiple options. 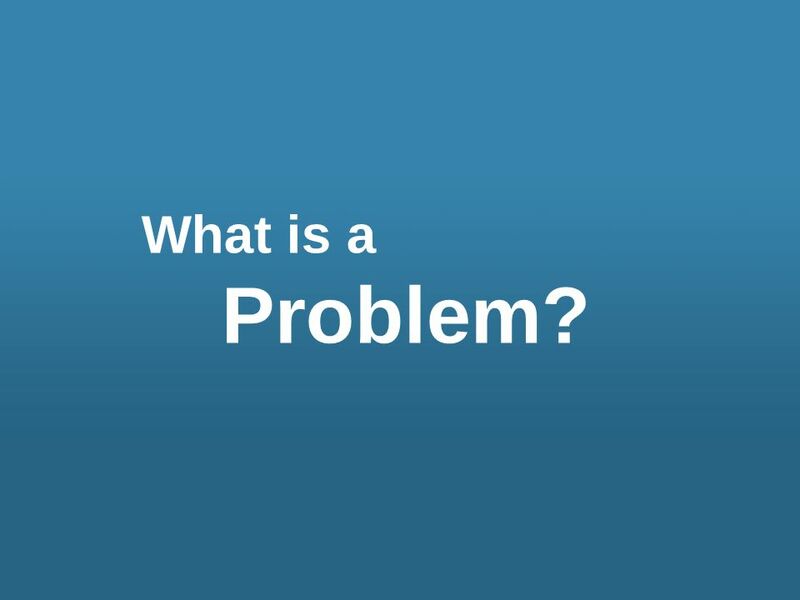 Current Problems – Problems that have already been observed or are occurring presently. 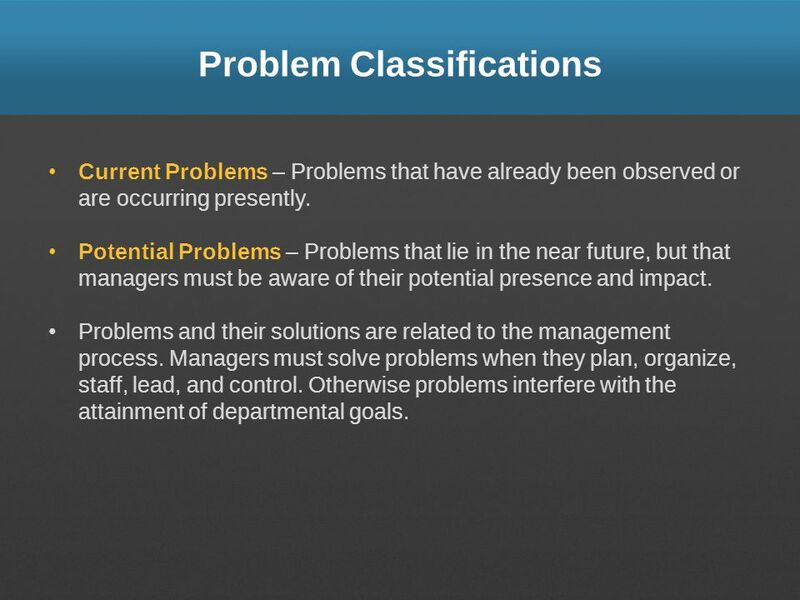 Potential Problems – Problems that lie in the near future, but that managers must be aware of their potential presence and impact. 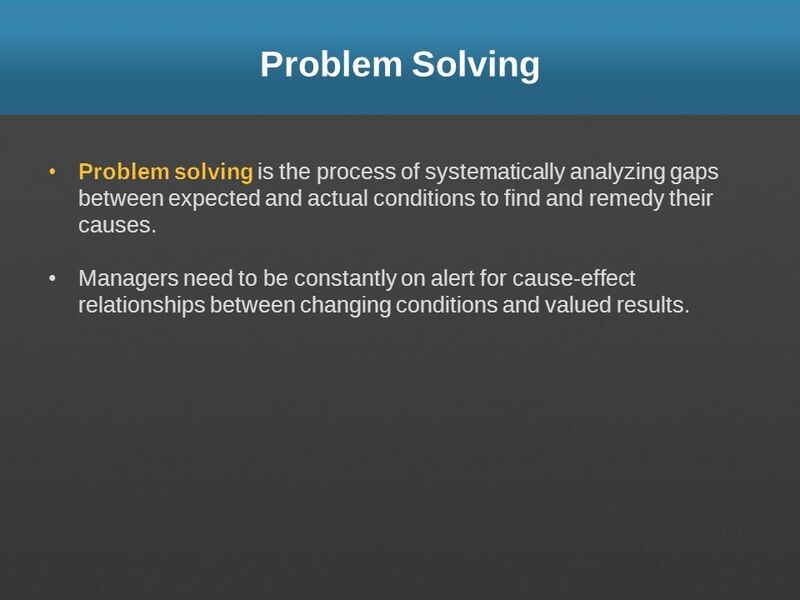 Problems and their solutions are related to the management process. Managers must solve problems when they plan, organize, staff, lead, and control. Otherwise problems interfere with the attainment of departmental goals. 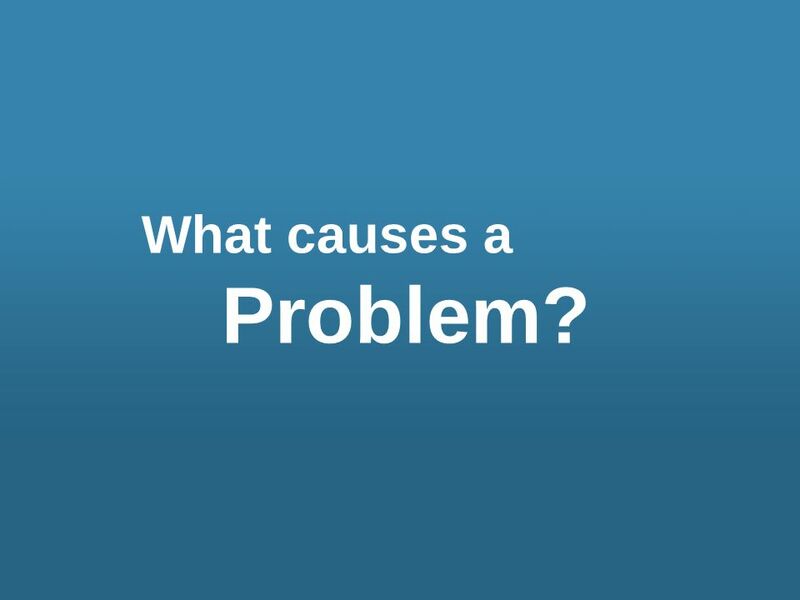 8 What causes a	Problem? 9 CHANGE! If everything operates exactly as it should, and the situation remains as it has been, few problems will occur. Unfortunately change, especially unwanted change is always present. 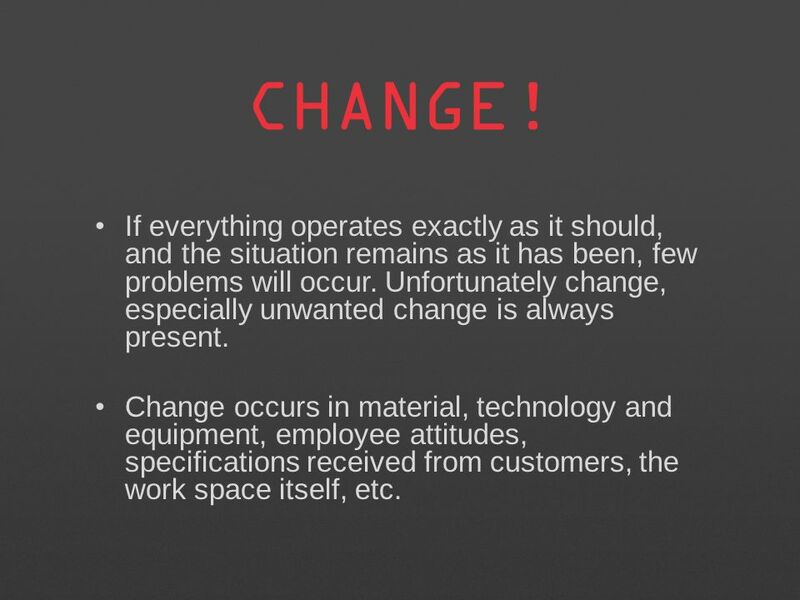 Change occurs in material, technology and equipment, employee attitudes, specifications received from customers, the work space itself, etc. 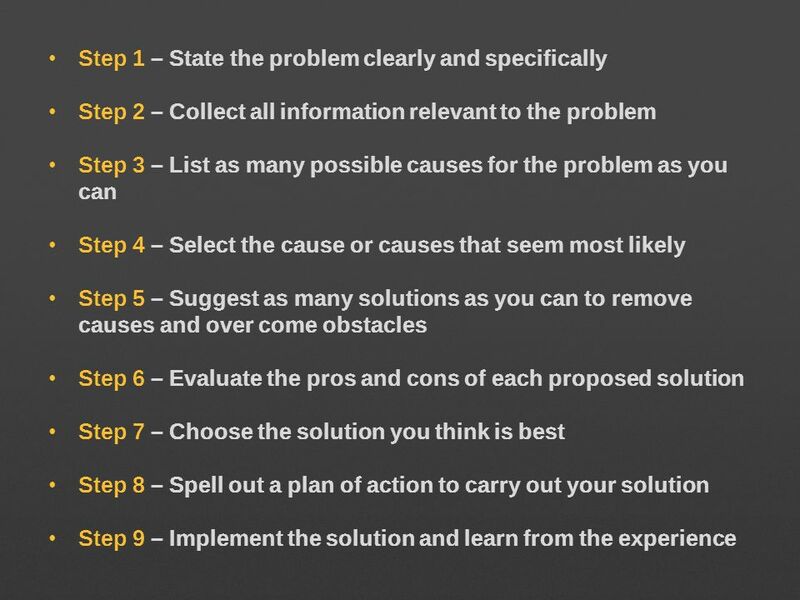 10 Problem Solving Problem solving is the process of systematically analyzing gaps between expected and actual conditions to find and remedy their causes. Managers need to be constantly on alert for cause-effect relationships between changing conditions and valued results. 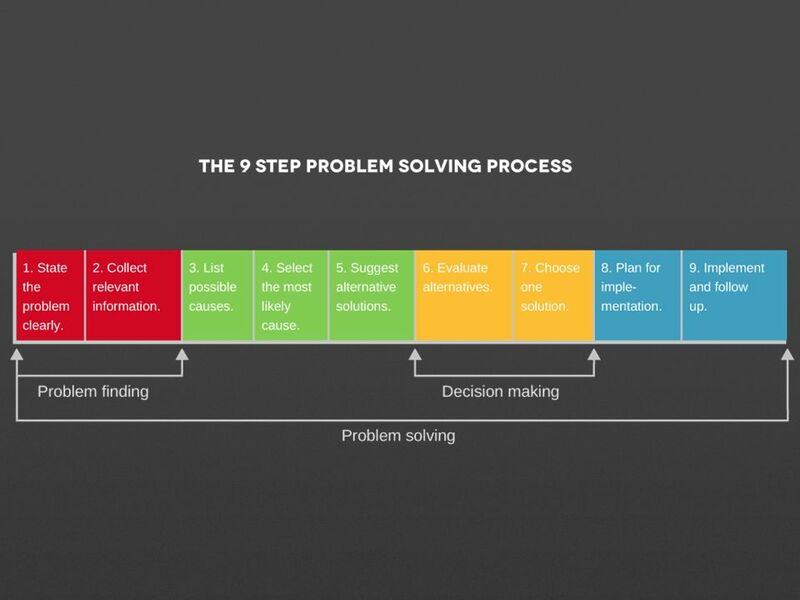 The first step in any good problem-solving process is to define and structure the problem. 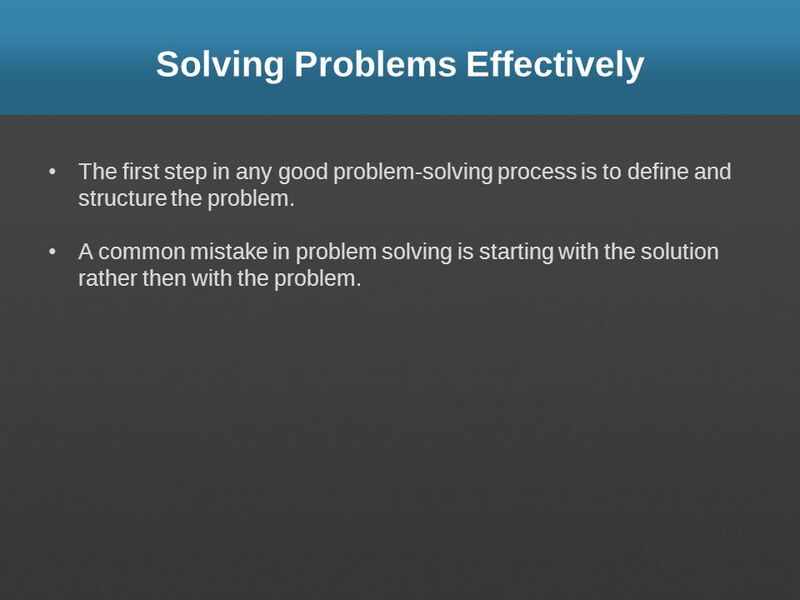 A common mistake in problem solving is starting with the solution rather then with the problem. 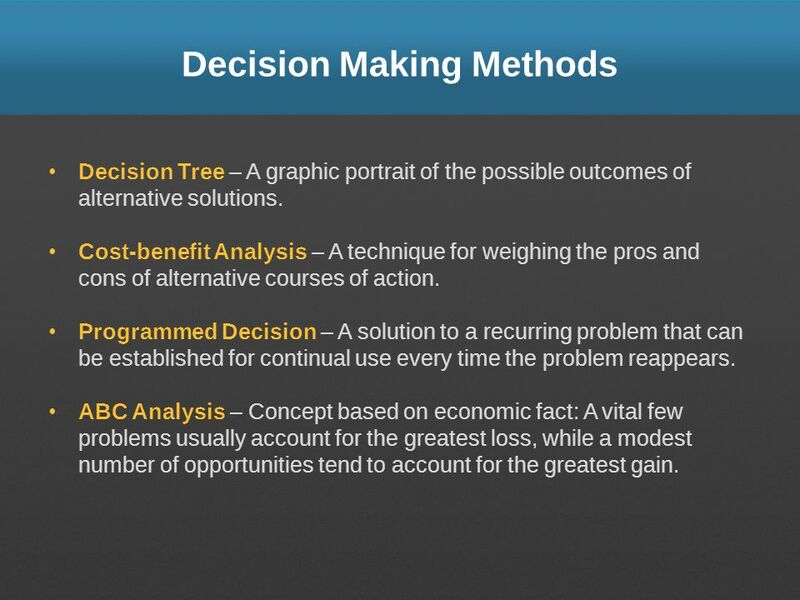 16 Decisions Decision making is part of the problem solving process and involves choosing from among various alternatives. 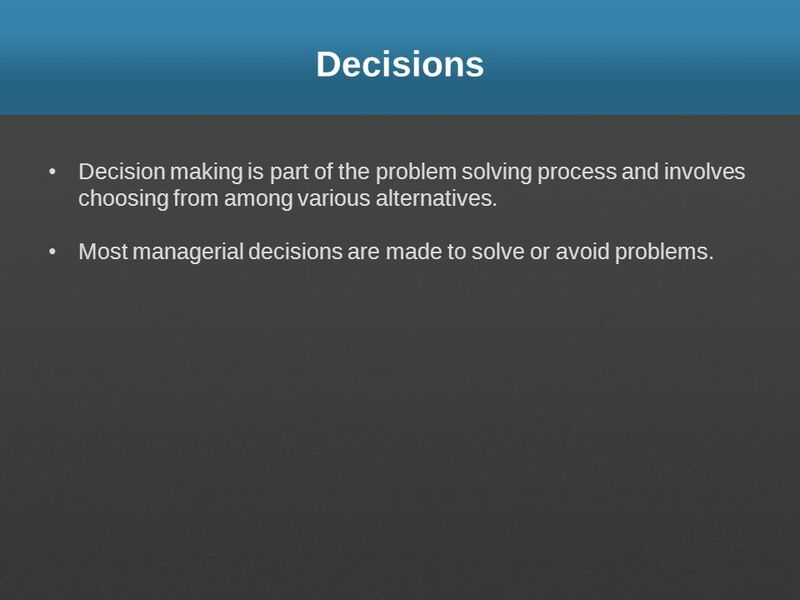 Most managerial decisions are made to solve or avoid problems. 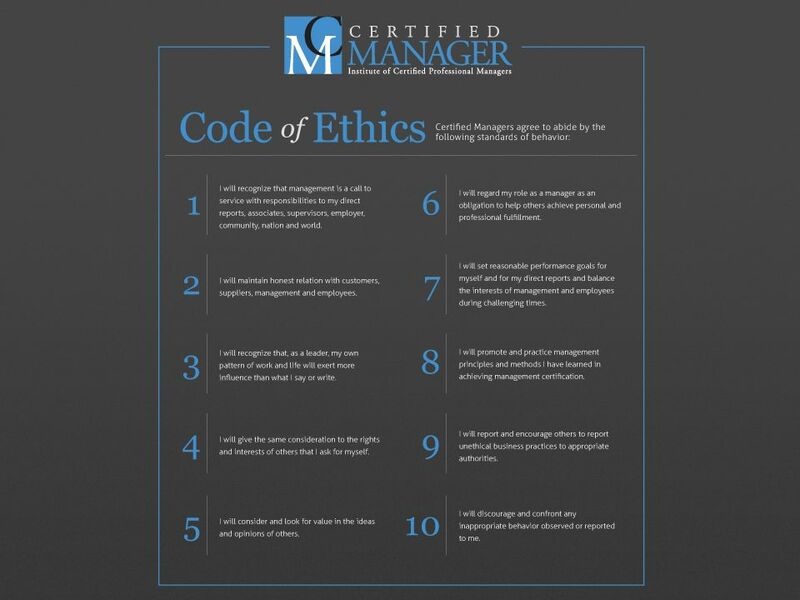 All managers are faced with issues related to ethics or moral standards of conduct. Pressures to deviate from one’s moral standards can come from superiors, peers, employees, competitors, and others. 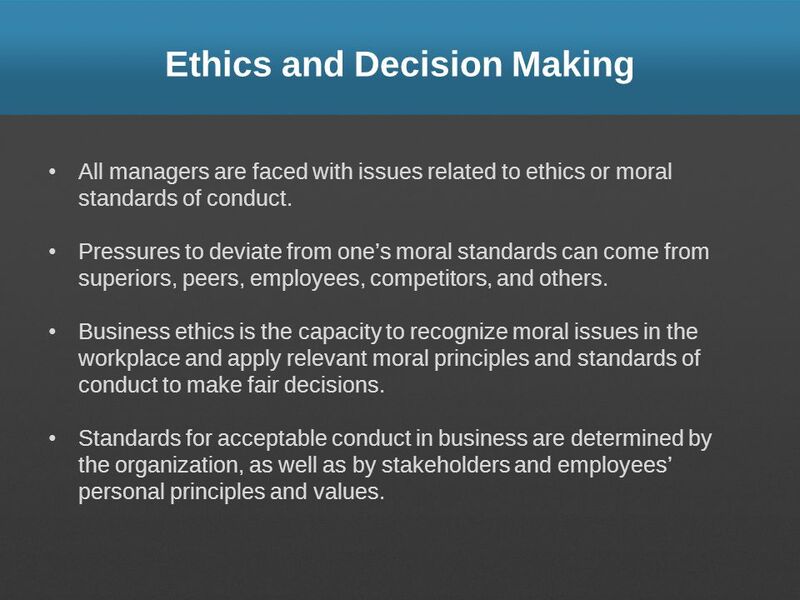 Business ethics is the capacity to recognize moral issues in the workplace and apply relevant moral principles and standards of conduct to make fair decisions. Standards for acceptable conduct in business are determined by the organization, as well as by stakeholders and employees’ personal principles and values. 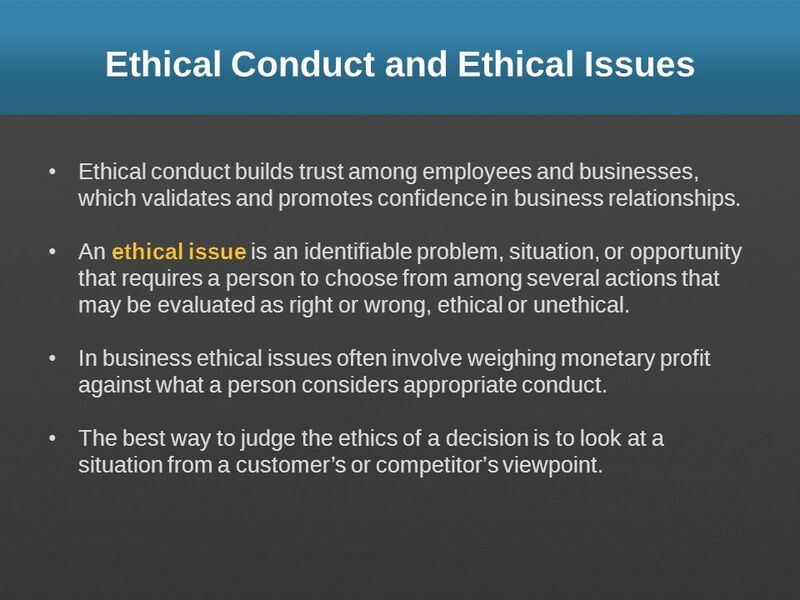 Ethical conduct builds trust among employees and businesses, which validates and promotes confidence in business relationships. 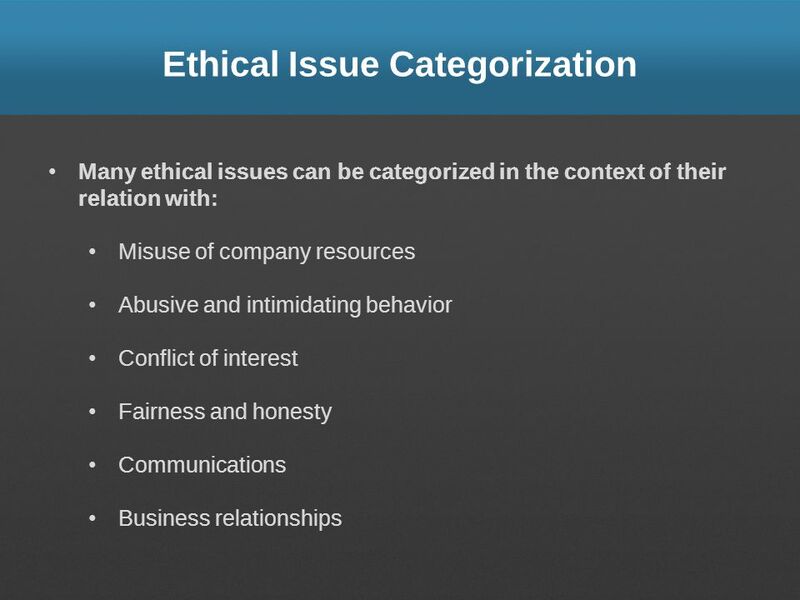 An ethical issue is an identifiable problem, situation, or opportunity that requires a person to choose from among several actions that may be evaluated as right or wrong, ethical or unethical. In business ethical issues often involve weighing monetary profit against what a person considers appropriate conduct. The best way to judge the ethics of a decision is to look at a situation from a customer’s or competitor’s viewpoint. 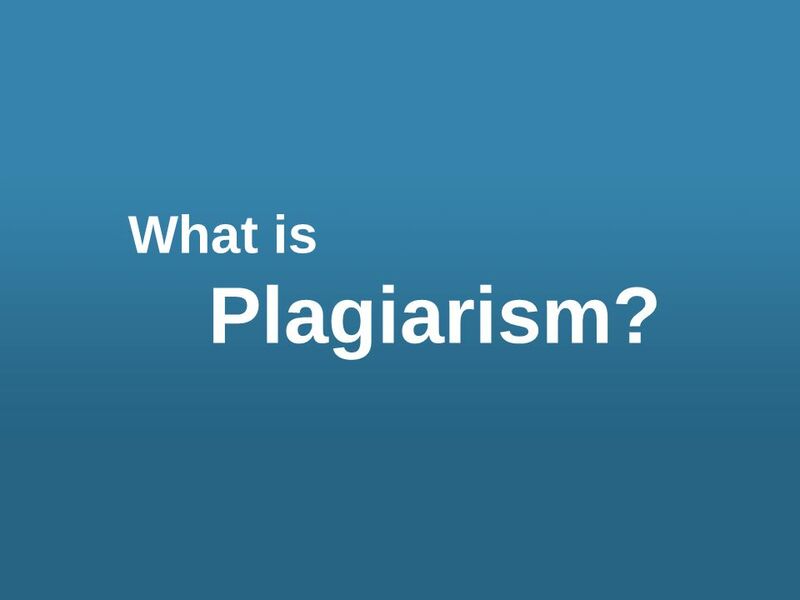 Can range from excessive use of at work to unauthorized use of equipment and computer systems to embezzling of company funds. 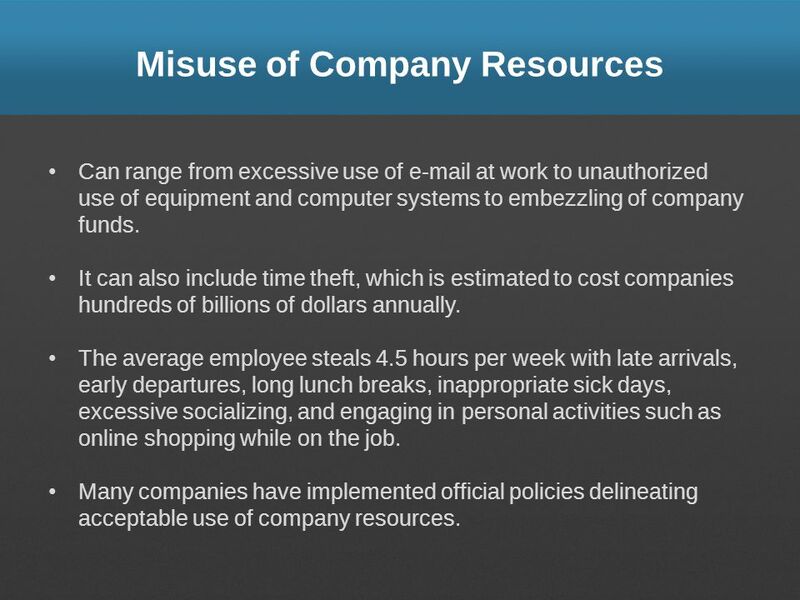 It can also include time theft, which is estimated to cost companies hundreds of billions of dollars annually. The average employee steals 4.5 hours per week with late arrivals, early departures, long lunch breaks, inappropriate sick days, excessive socializing, and engaging in personal activities such as online shopping while on the job. Many companies have implemented official policies delineating acceptable use of company resources. Can mean anything from physical threats, false accusations, profanity, insults, yelling, harshness, and unreasonableness. 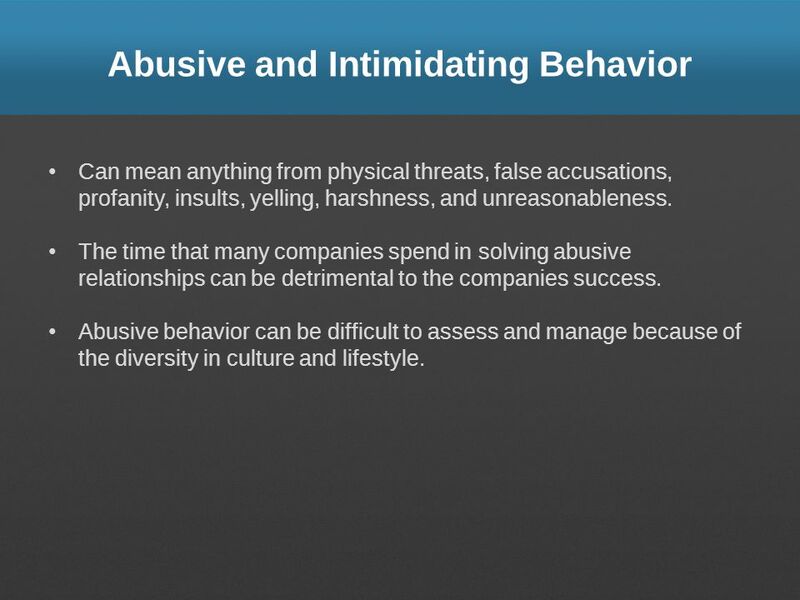 The time that many companies spend in solving abusive relationships can be detrimental to the companies success. Abusive behavior can be difficult to assess and manage because of the diversity in culture and lifestyle. 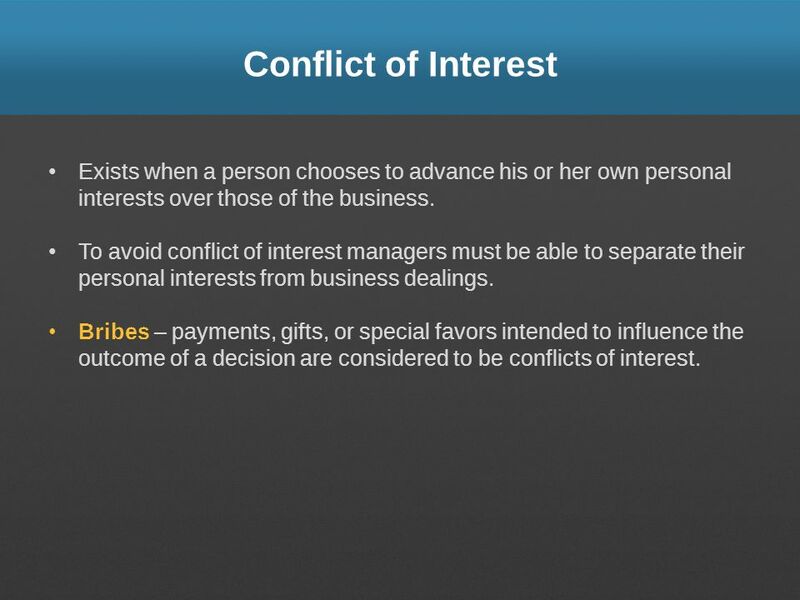 22 Conflict of Interest Exists when a person chooses to advance his or her own personal interests over those of the business. To avoid conflict of interest managers must be able to separate their personal interests from business dealings. Bribes – payments, gifts, or special favors intended to influence the outcome of a decision are considered to be conflicts of interest. 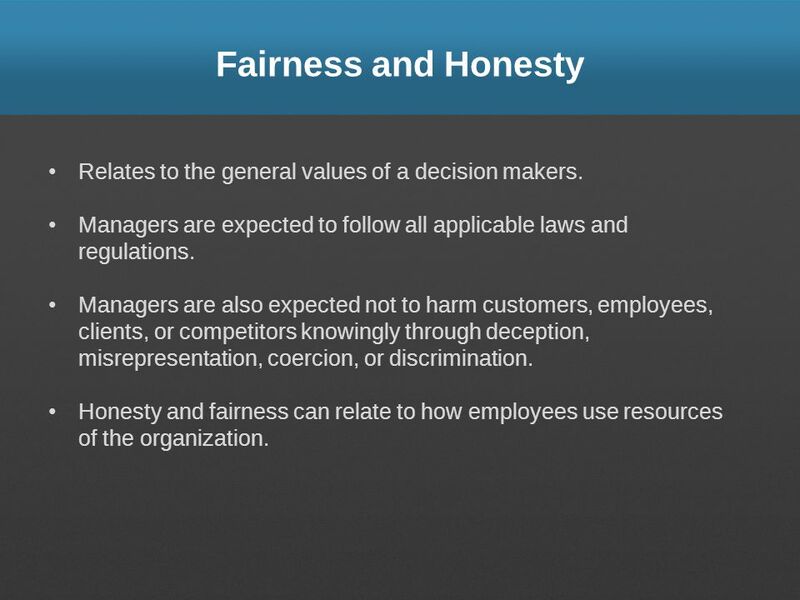 23 Fairness and Honesty Relates to the general values of decision makers. Managers are expected to follow all applicable laws and regulations. Managers are also expected not to harm customers, employees, clients, or competitors knowingly through deception, misrepresentation, coercion, or discrimination. Honesty and fairness can relate to how employees use resources of the organization. 24 Communications Ethics in communications evolves around false and misleading information, as well as deceptive personal-selling tactics. 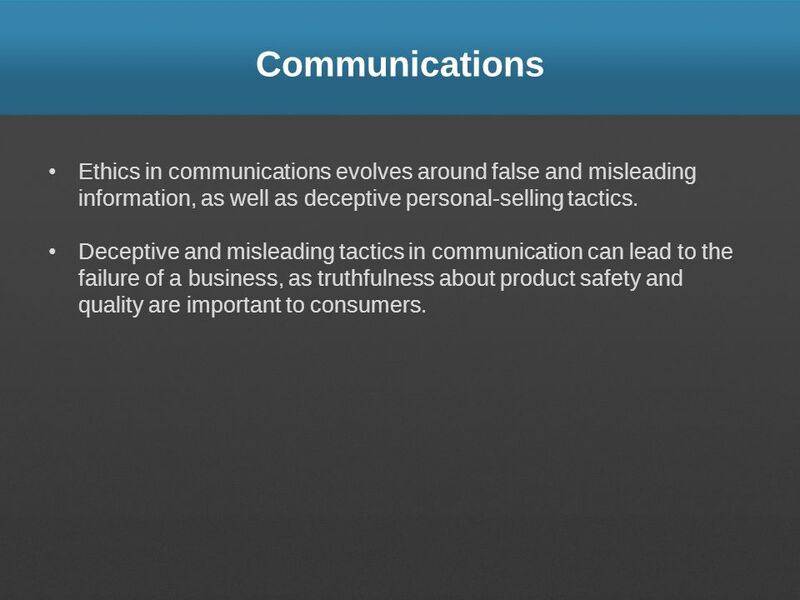 Deceptive and misleading tactics in communication can lead to the failure of a business, as truthfulness about product safety and quality are important to consumers. The behavior of managers toward customers, suppliers, and employees may generate ethical concerns about keeping company secrets, meeting obligations and responsibilities, and expecting others to act unethically. Managers, because of the authority of their position have the opportunity to influence employees’ actions. It is the responsibility of managers to create a work environment that helps the organization achieve its objectives and fulfill its responsibilities. But the methods used should not compromise employee rights. 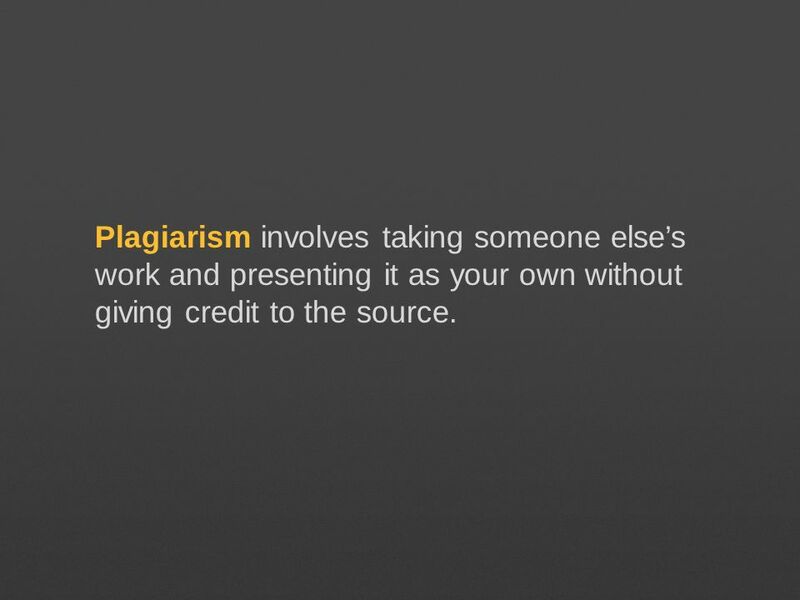 27 Plagiarism involves taking someone else’s work and presenting it as your own without giving credit to the source. Are there any potential legal restrictions or violations that could result from the action? 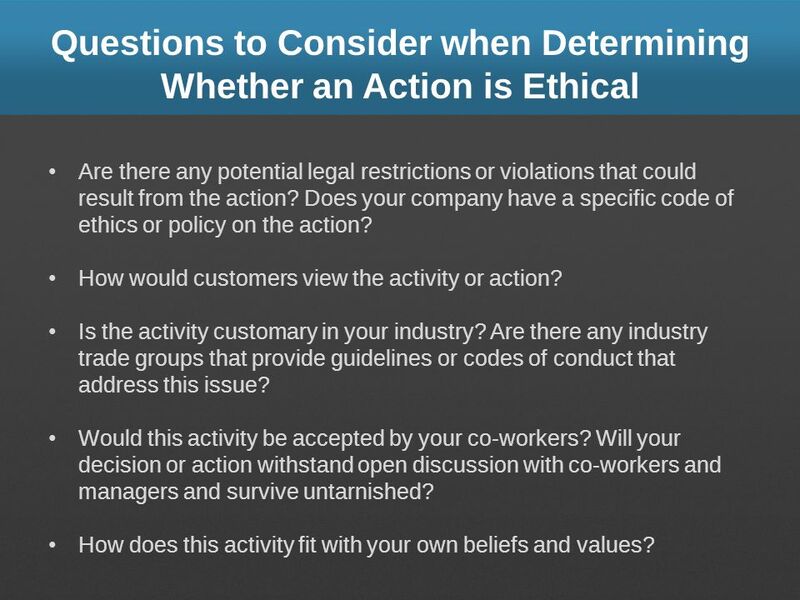 Does your company have a specific code of ethics or policy on the action? 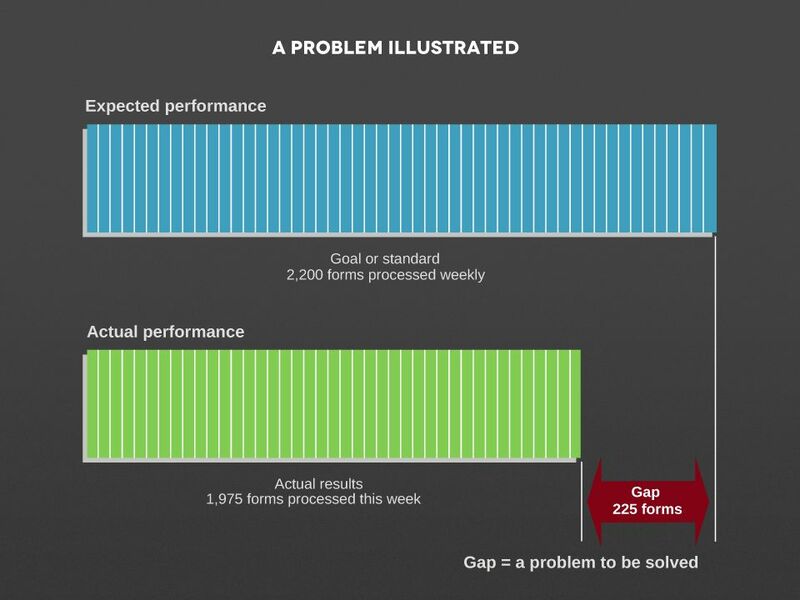 How would customers view the activity or action? Is the activity customary in your industry? Are there any industry trade groups that provide guidelines or codes of conduct that address this issue? Would this activity be accepted by your co-workers? Will your decision or action withstand open discussion with co-workers and managers and survive untarnished? How does this activity fit with your own beliefs and values? 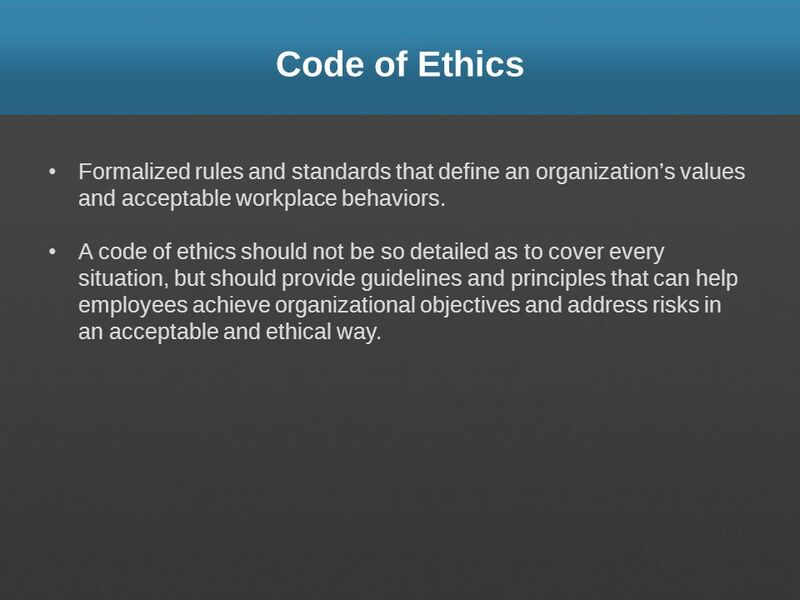 30 Code of Ethics Formalized rules and standards that define an organization’s values and acceptable workplace behaviors. 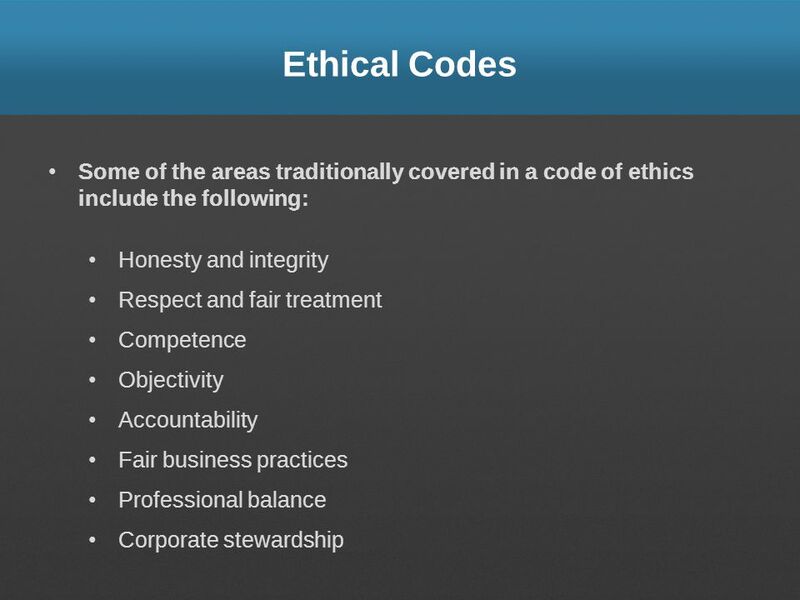 A code of ethics should not be so detailed as to cover every situation, but should provide guidelines and principles that can help employees achieve organizational objectives and address risks in an acceptable and ethical way. 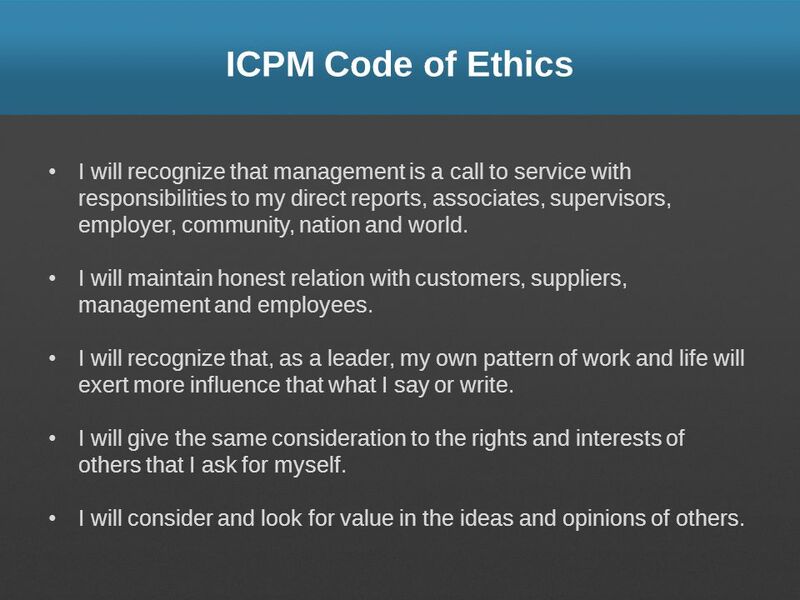 34 ICPM Code of Ethics I will recognize that management is a call to service with responsibilities to my direct reports, associates, supervisors, employer, community, nation and world. I will maintain honest relation with customers, suppliers, management and employees. I will recognize that, as a leader, my own pattern of work and life will exert more influence than what I say or write. I will give the same consideration to the rights and interests of others that I ask for myself. I will consider and look for value in the ideas and opinions of others. 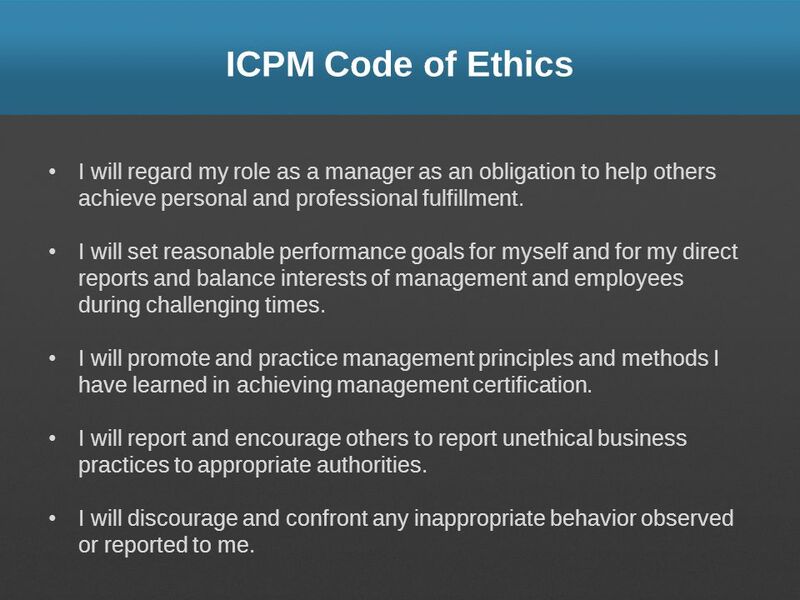 35 ICPM Code of Ethics I will regard my role as a manager as an obligation to help others achieve personal and professional fulfillment. I will set reasonable performance goals for myself and for my direct reports and balance interests of management and employees during challenging times. 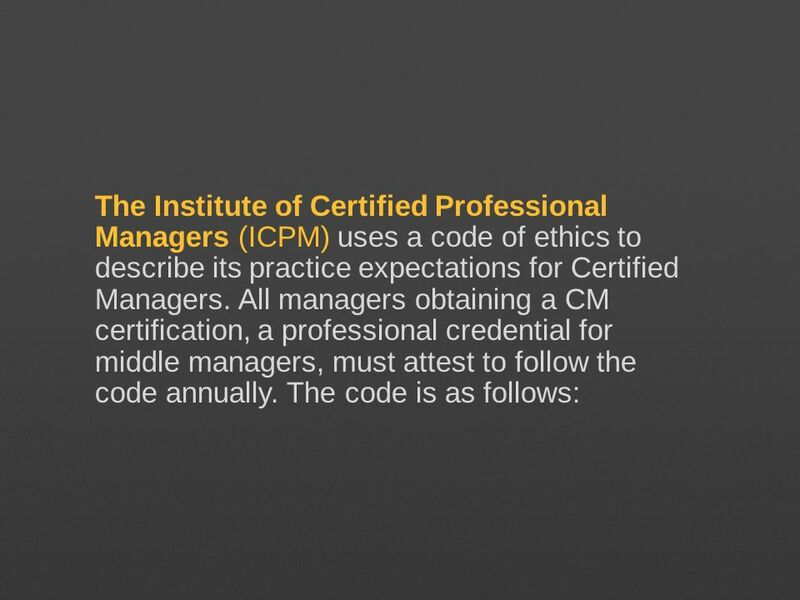 I will promote and practice management principles and methods I have learned in achieving management certification. I will report and encourage others to report unethical business practices to appropriate authorities. I will discourage and confront any inappropriate behavior observed or reported to me. 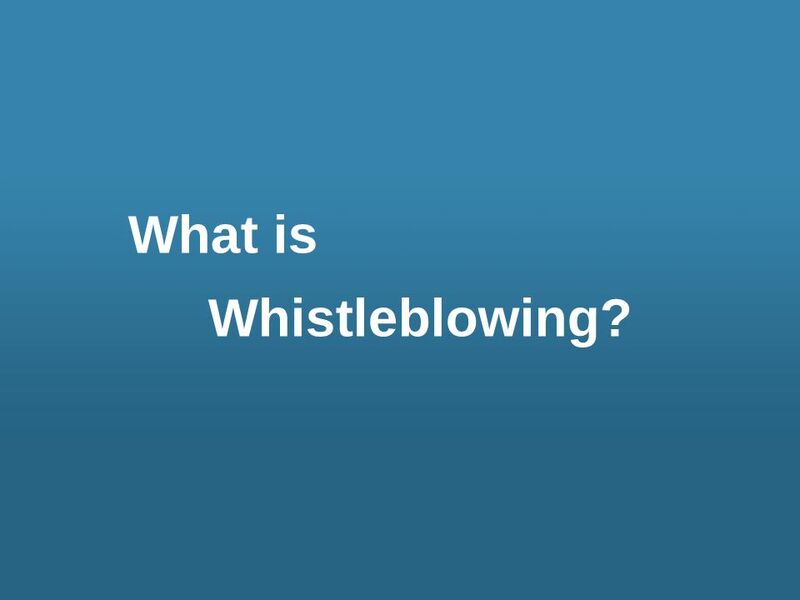 38 Whistleblowing is the act of an employee exposing an employer’s wrongdoing to outsiders, such as the media or government regulatory agency. 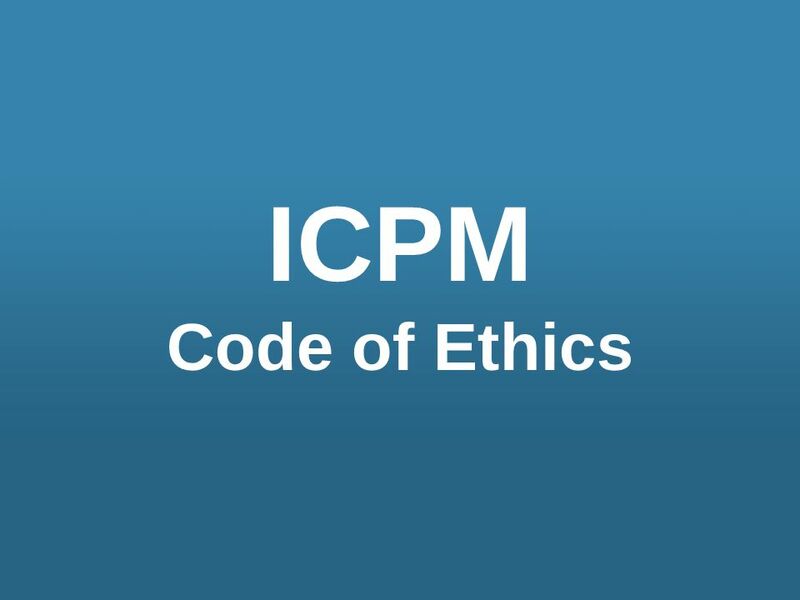 One the most important components of an ethics program is a means through which employees can report observed misconduct anonymously. Many companies are establishing programs to encourage employees to report illegal or unethical practices internally so that they can take steps to remedy problems before they result in legal action or generate negative publicity. 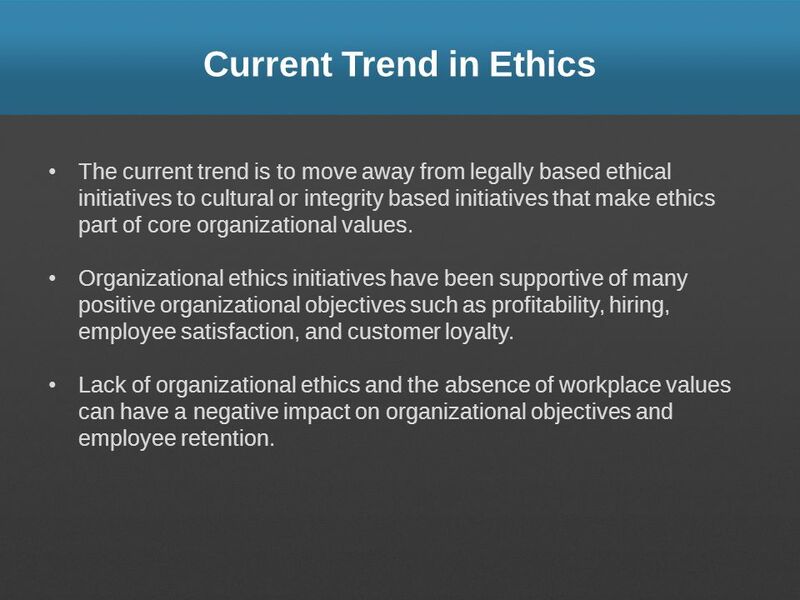 The current trend is to move away from legally based ethical initiatives to cultural or integrity based initiatives that make ethics part of core organizational values. 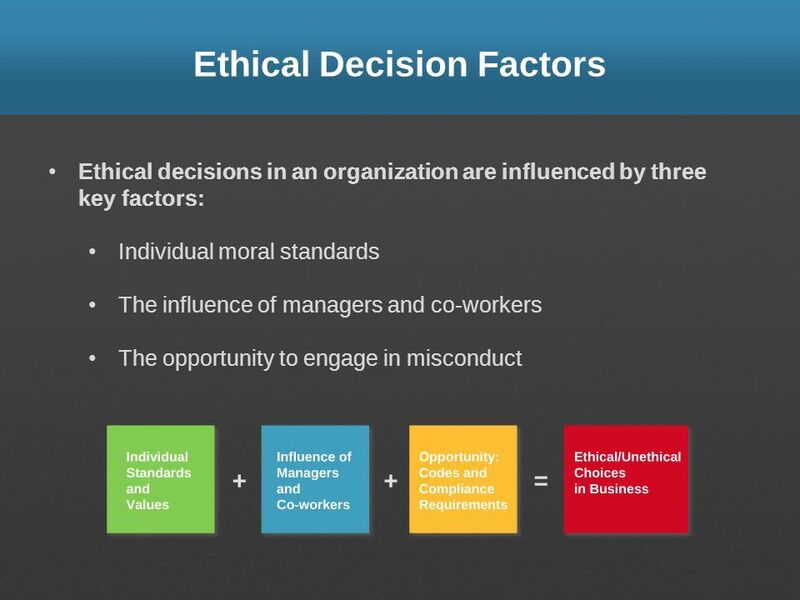 Organizational ethics initiatives have been supportive of many positive organizational objectives such as profitability, hiring, employee satisfaction, and customer loyalty. Lack of organizational ethics and the absence of workplace values can have a negative impact on organizational objectives and employee retention. 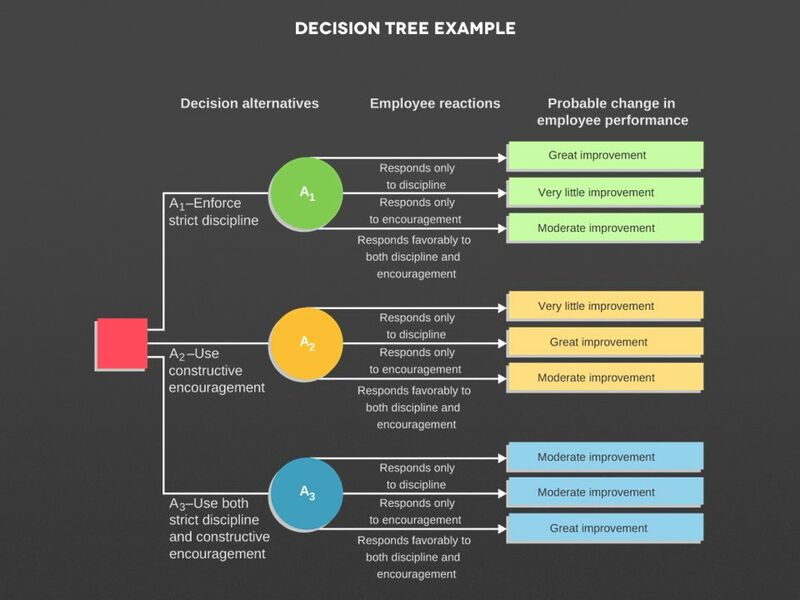 Decision Tree – A graphic portrait of the possible outcomes of alternative solutions. Cost-benefit Analysis – A technique for weighing the pros and cons of alternative courses of action. 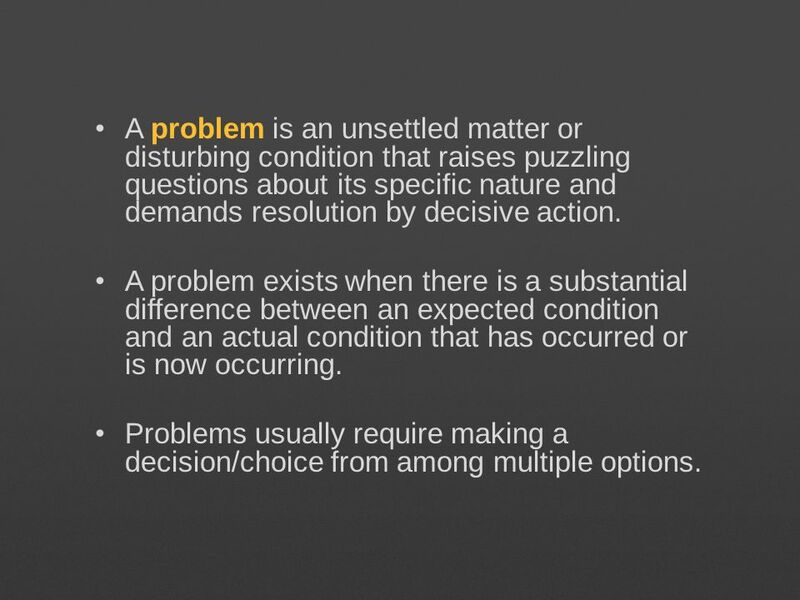 Programmed Decision – A solution to a recurring problem that can be established for continual use every time the problem reappears. 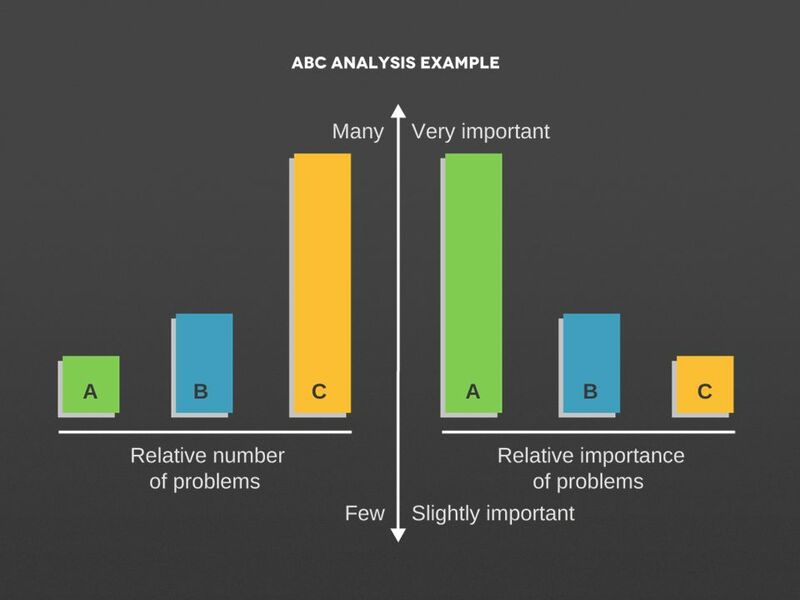 ABC Analysis – Concept based on economic fact: A vital few problems usually account for the greatest loss, while a modest number of opportunities tend to account for the greatest gain. Creativity is the generation of new solutions to existing problems by using techniques to encourage “out of the box” thinking. Manager and their staff must look at situations from a unique perspective and try to make connections that are not normally made. Creativity can lead to new combinations of previous problem solving approaches or totally unexpected innovations. 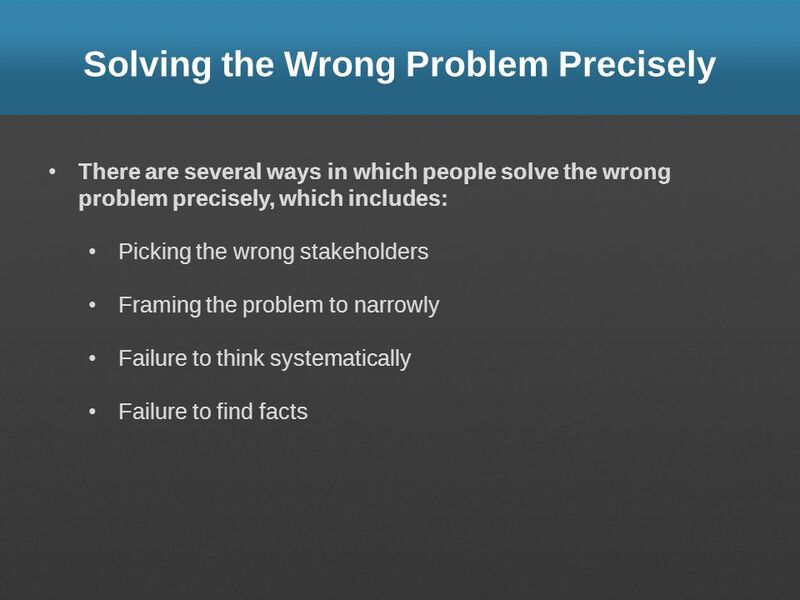 Narrow down the problem or the target. Concentrate on the problem. Persevere and be patient. Take action. 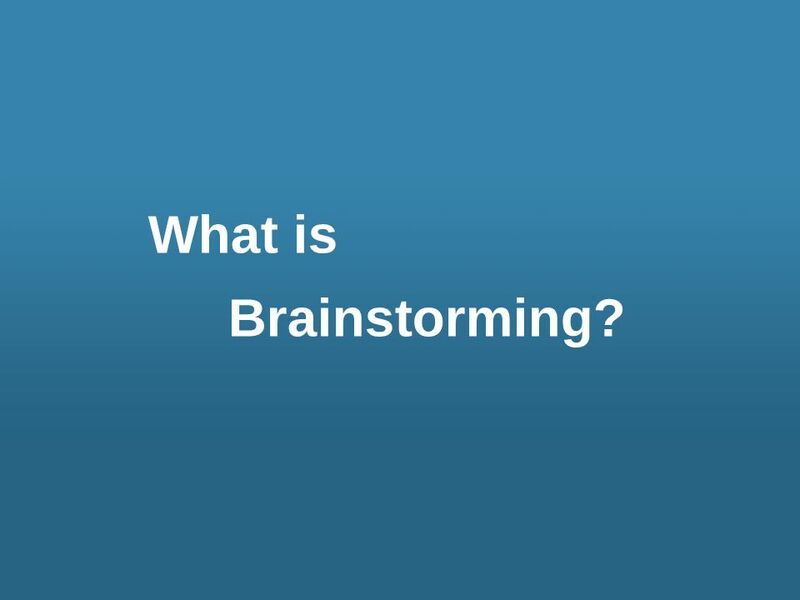 46 Brainstorming is a group approach to creative idea generation. 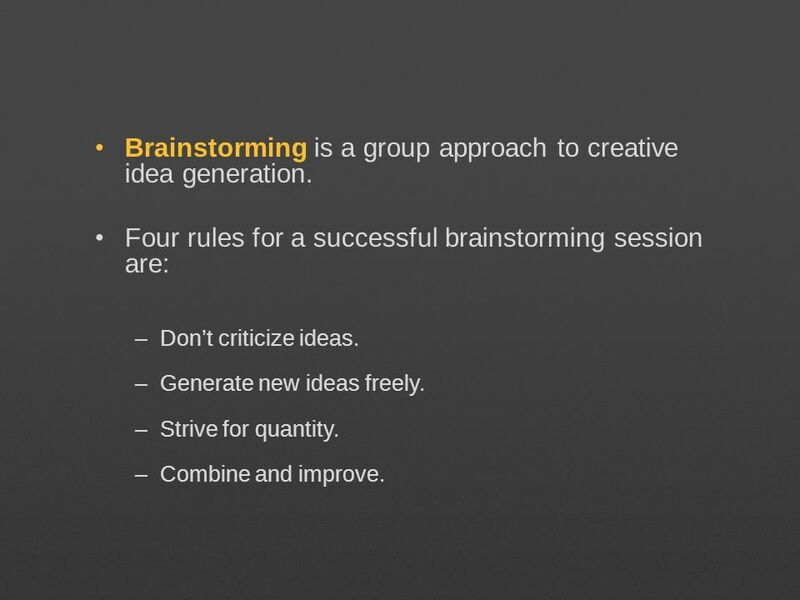 Four rules for a successful brainstorming session are: Don’t criticize ideas. Generate new ideas freely. Strive for quantity. Combine and improve. 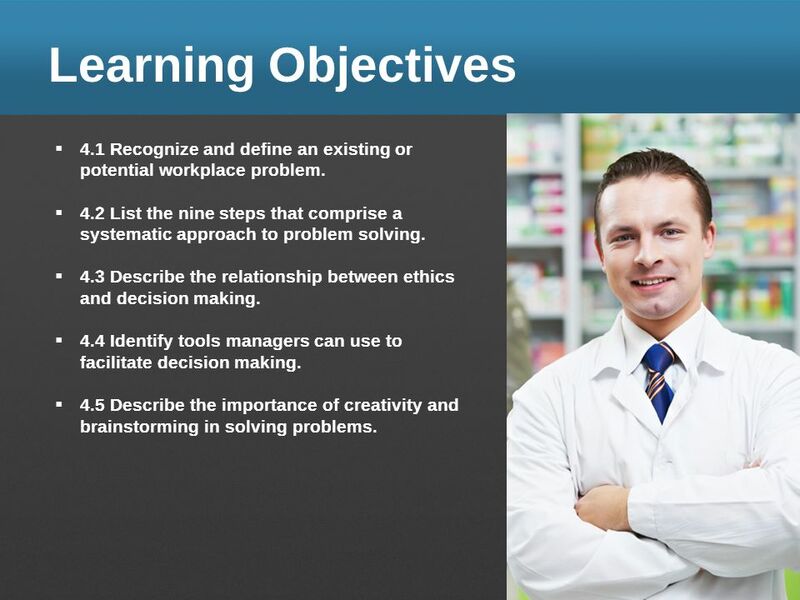 Download ppt "Learning Objectives 4.1 Recognize and define an existing or potential workplace problem. 4.2 List the nine steps that comprise a systematic approach to." Ethical Behavior 7-12 Conforming to moral standards or conforming to standards of conduct of profession or group Conforming to moral standards or conforming. Business in a Changing World McGraw-Hill/Irwin Copyright © 2009 by the McGraw-Hill Companies, Inc. All rights reserved. 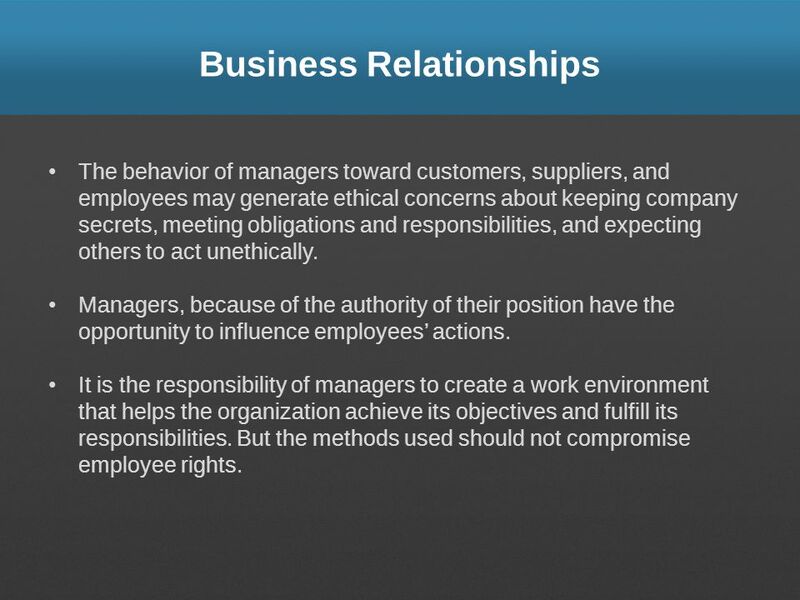 Chapter 2 Business Ethics and. Business Ethics BY: Joshua m. Standifer. Part 1 Business in a Changing World © 2015 McGraw-Hill Education.